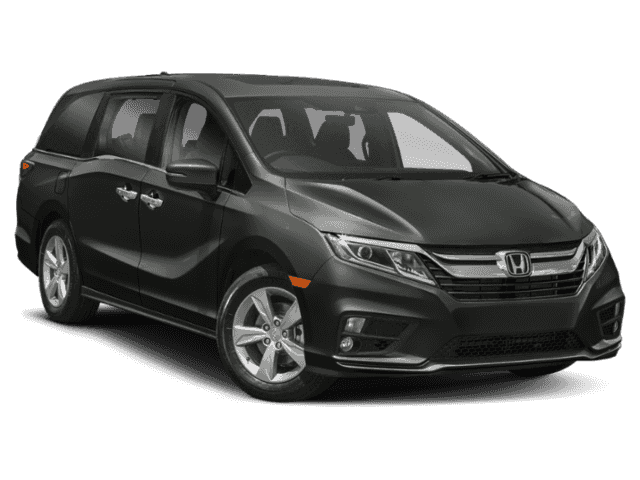 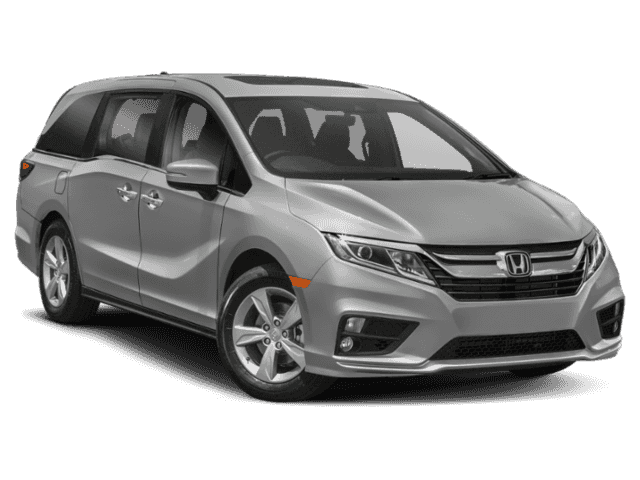 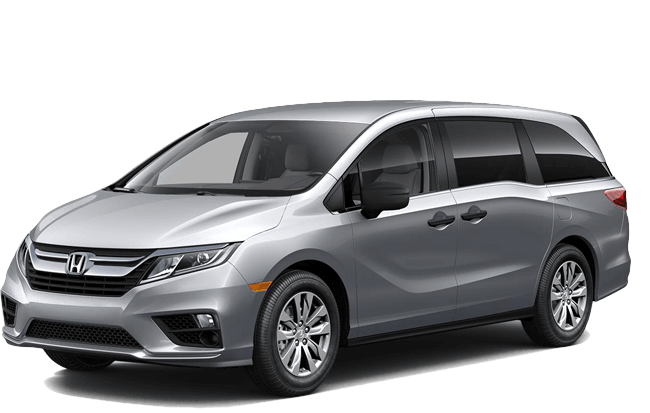 Minivans should be all about practicality, and the 2018 Honda Odyssey utility ticks that box while still delivering upscale comfort and cutting-edge technology. 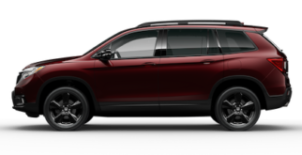 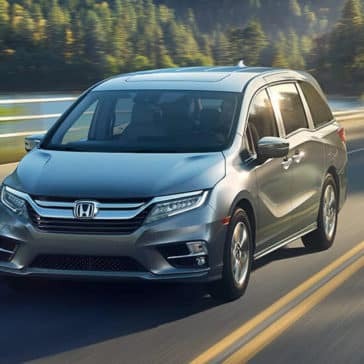 From spacious dimensions to handy features and versatile seating, its utility is evident to anyone around Naperville who’s spent some time in the vehicle. 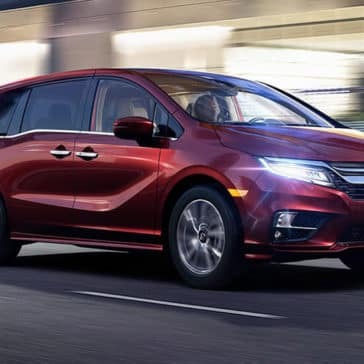 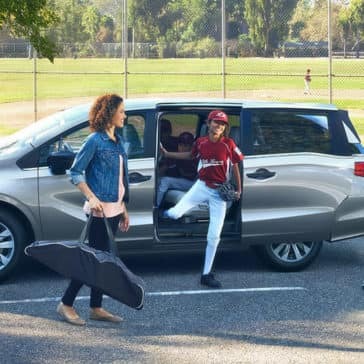 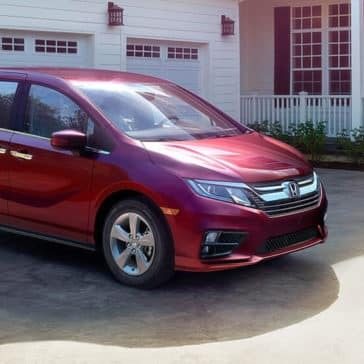 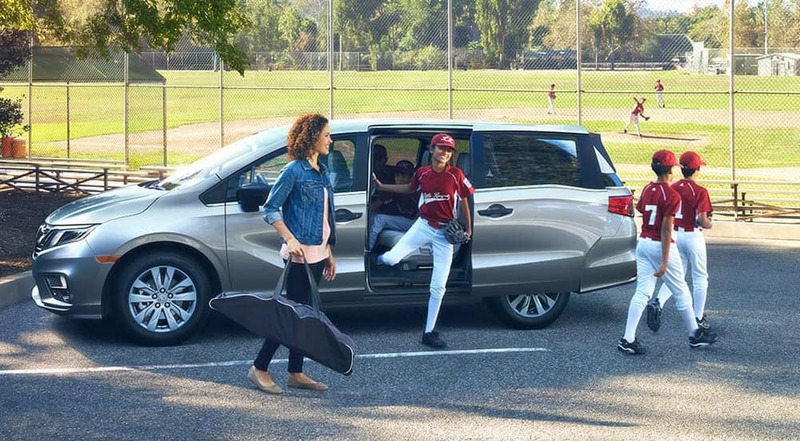 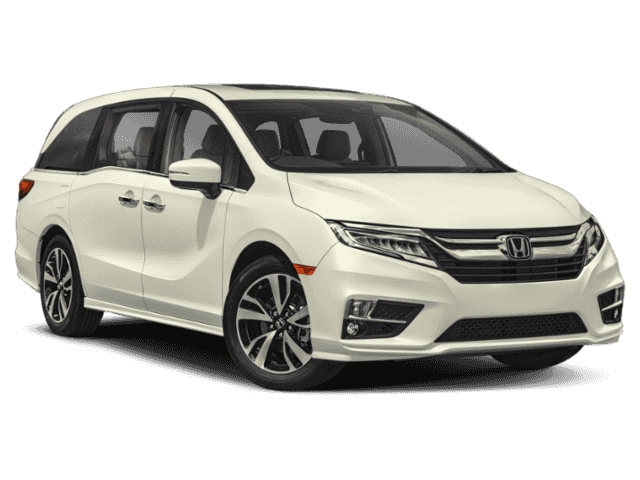 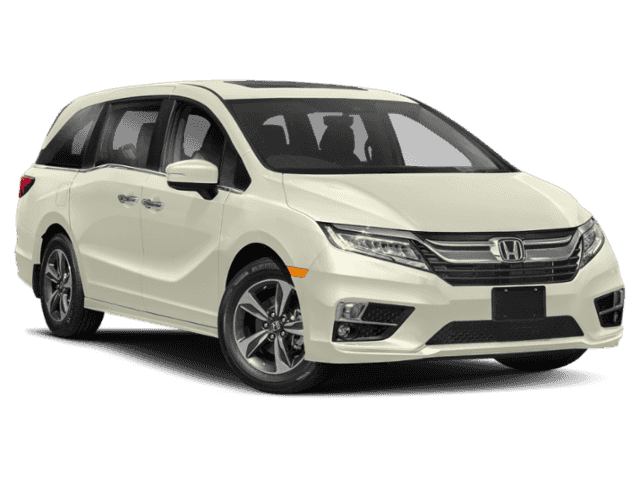 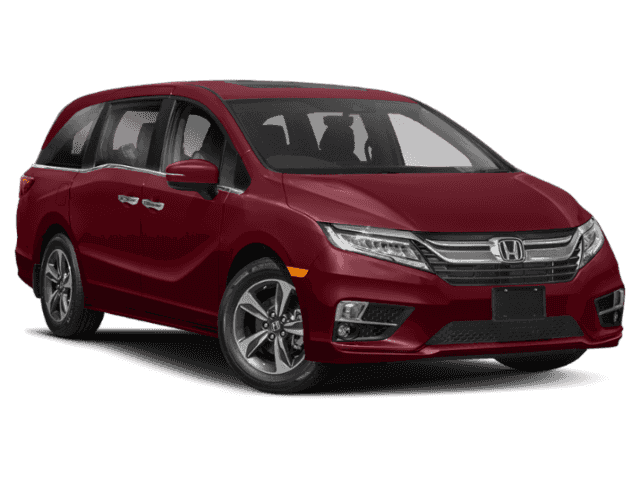 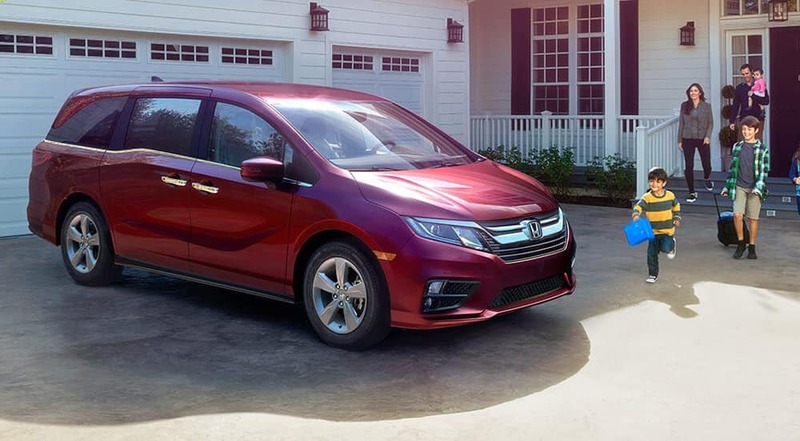 Choosing the Honda Odyssey as your minivan isn’t hard, but choosing between the features of its fantastic trim lineup can be tough. 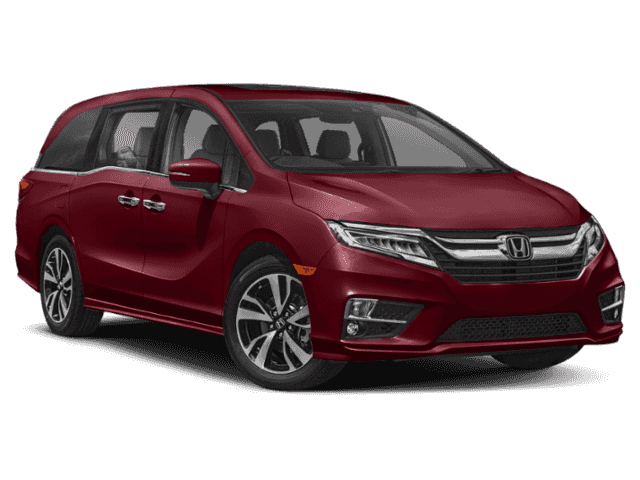 Not to worry — to help you choose, we’ve broken down what makes each one stand out. 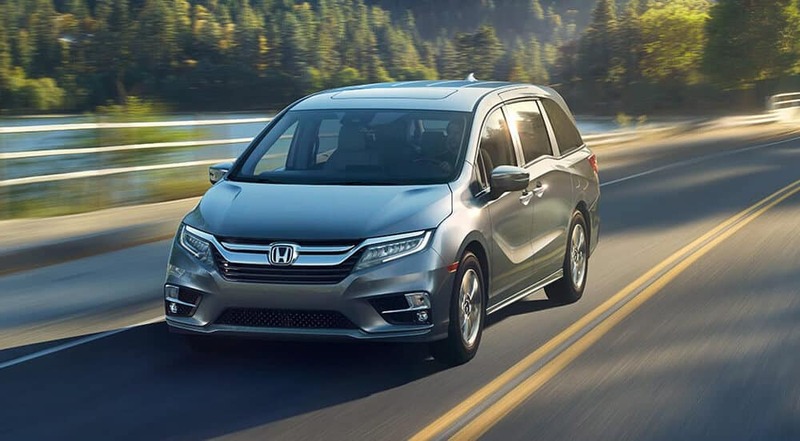 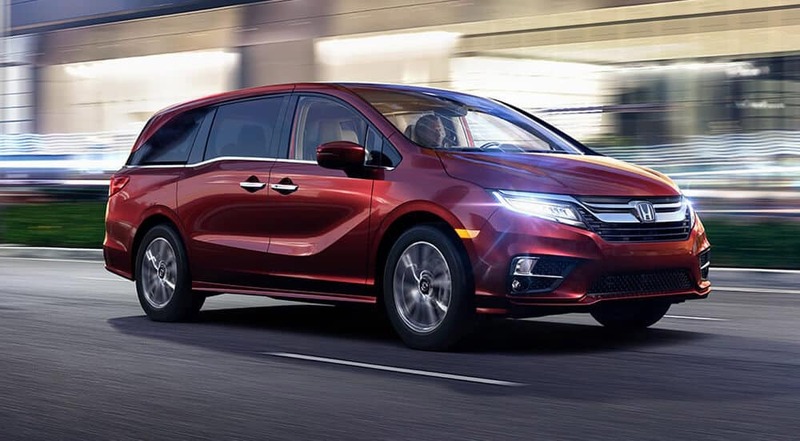 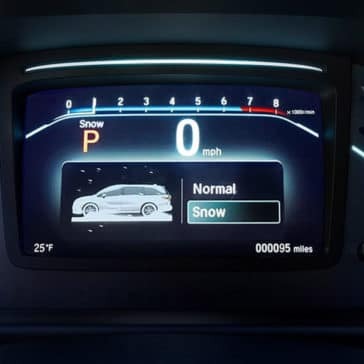 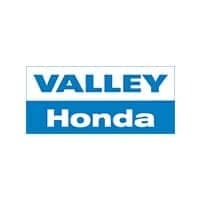 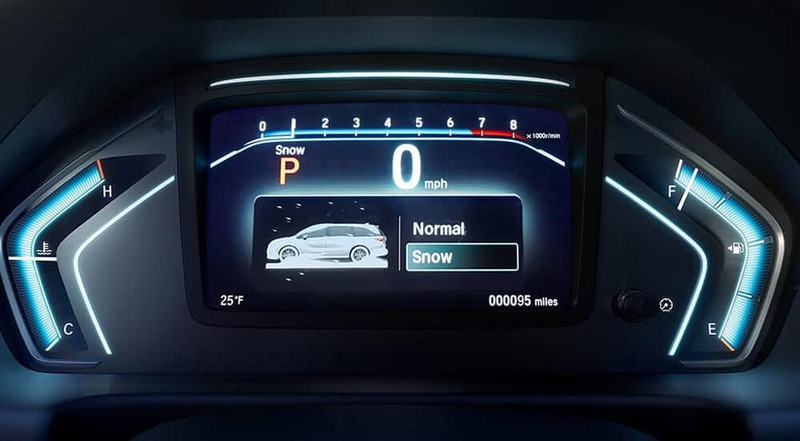 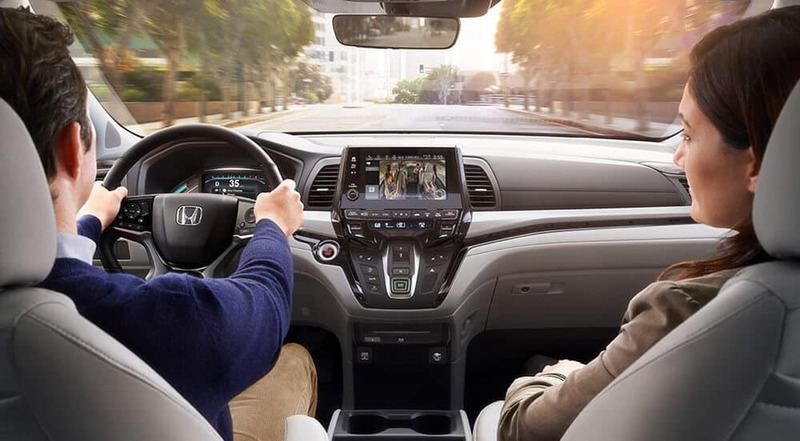 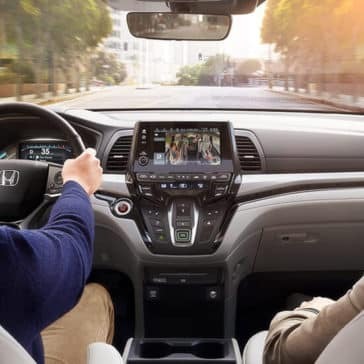 The 2018 Honda Odyssey’s responsive performance and surprisingly high efficiency scores combine with a spacious interior and family-friendly appointments to make one of the most popular family vehicles across Aurora, Bolingbrook, and Naperville. *MSRP includes $975 destination fee. 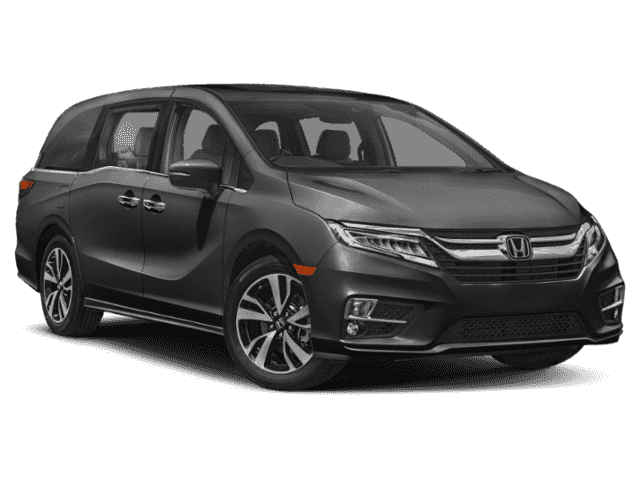 MSRP does not include tax, title, license, doc fee, and accessories.